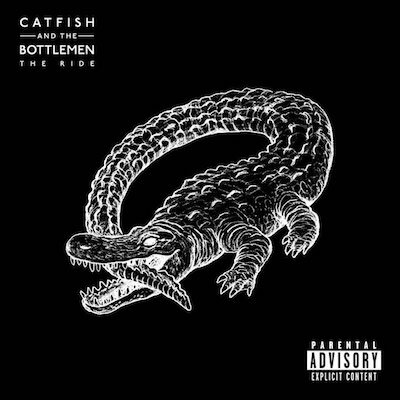 Catfish And The Bottlemen announce new album 'The Ride' + release 'Soundcheck' music video. Catfish And The Bottlemen have just dropped the music video for their new song, 'Soundcheck' - the first single from their upcoming sophomore album, 'The Ride' - which is set for release on May 27th. The music video was directed by Malia James of The Dum Dum Girls, and follows their black and white aesthetic. MusicReview: Catfish And The Bottlemen - Hordern Pavilion, July 2017. MusicMust-watch: Catfish And The Bottlemen perform an acoustic version of '7'. MusicCatfish And The Bottlemen - 'Twice' music video. MusicCatfish And The Bottlemen - '7' music video. MusicCatfish And The Bottlemen say they’re going back to Australia soon.